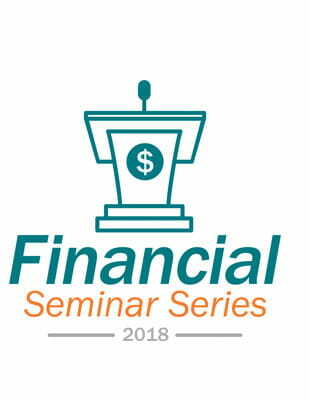 For those who are thinking of buying a home for the first time, or those who haven't bought a home in several years, this seminar will walk you through credit, mortgage qualification, and more. 899 S Oyster Bay Rd. Doors open at 5:30PM. Light refreshments will be served. Bethpage mortgage representatives will be present. Want to leave the seminar with a pre-qualification letter? Most recent pay stubs covering the last thirty (30) days. Most recent award letter and monthly income statement for any retirement income. Past two years W-2 Forms from all employers (current & previous). Two most recent bank statements (all pages). Include all accounts you will use for this transaction. Past two years Federal Tax Returns (1040 Forms) all pages and schedules only if you are self-employed, or receive rental income.